…The Shakespeare Mask is almost as enjoyable as one of the Bard of Avon’s plays….What if you don’t like Shakespeare? Not to worry. 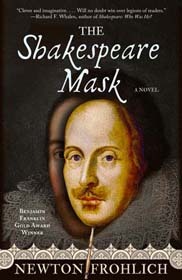 The novel is written in modern English and presents the life of one of the most interesting individuals to have lived in Elizabethan England….The Shakespeare Mask is a quick, interesting, thought provoking and eminently readable novel….It reaches for a high level of intellectual play. I absolutely loved the Shakespeare Mask. 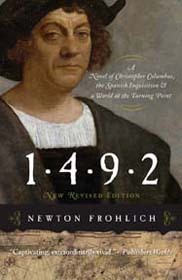 Mr. Frohlich knows how to weave a story. spark the curiosity of hits audience, and their desire to learn more.